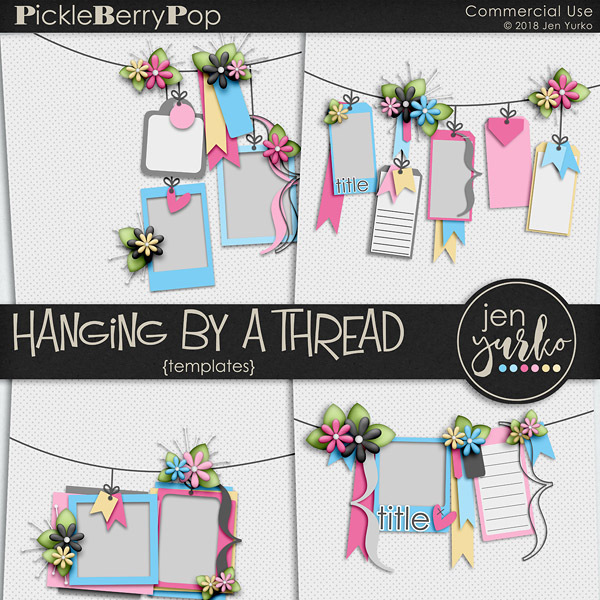 THE BIRTHDAY PARTY CONTINUES -- WITH A SALE & NEW PRODUCTS! 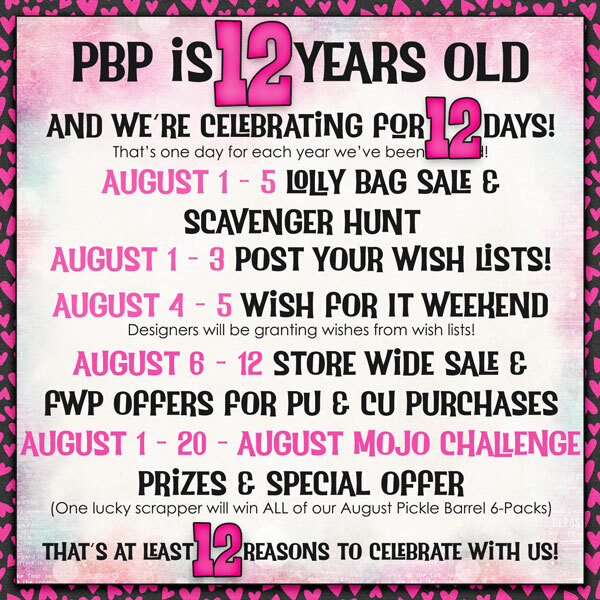 We're still celebrating our 12th birthday at PBP! If you made a wish in our Wish 4 It Weekend thread, check your PMs on the forum because the designers got busy over the weekend and wishes have been granted! 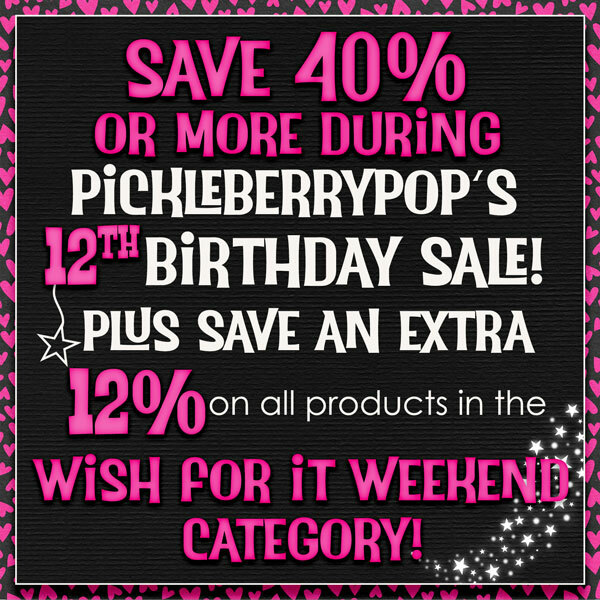 plus save an extra 12% on all of my Wish 4 It Weekend products! 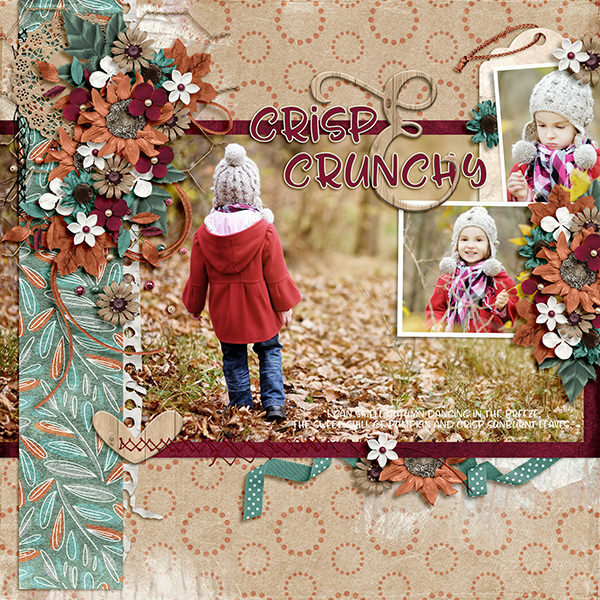 Here are a couple of layouts from Mother Bear and Scrapbxl using the kit! 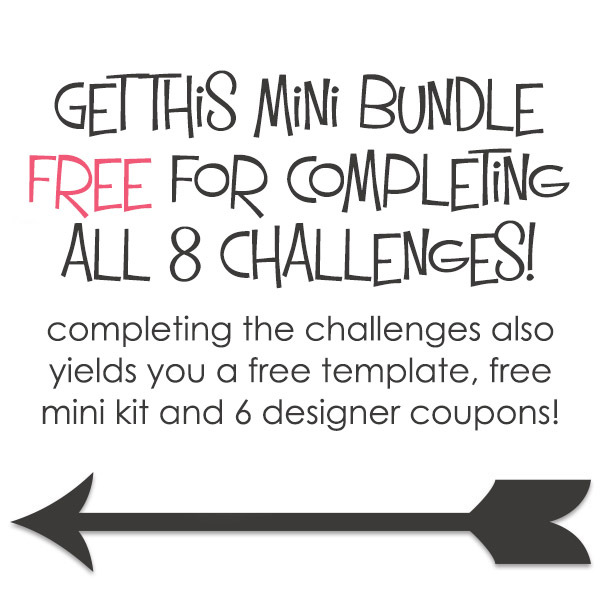 Need some new templates? I got some for you! 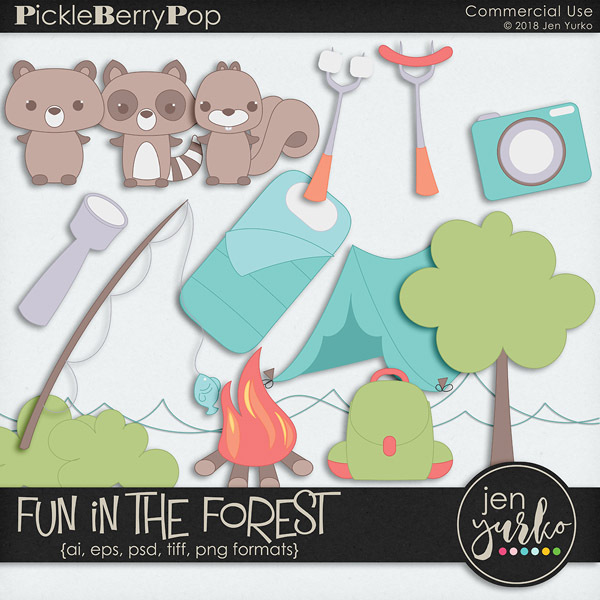 I also have a new set of doodles that are great for camping projects, and a new set of stencils to add to your stash! 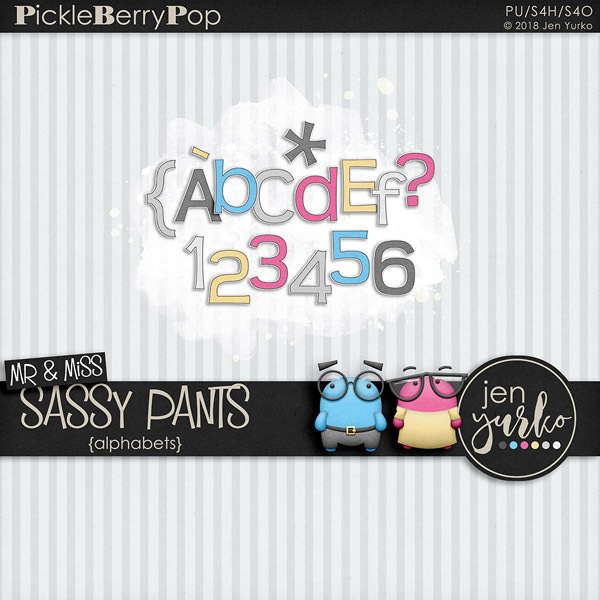 Doodles come in AI, EPS, PSD, TIFF and PNG formats for easy use in just about any program. 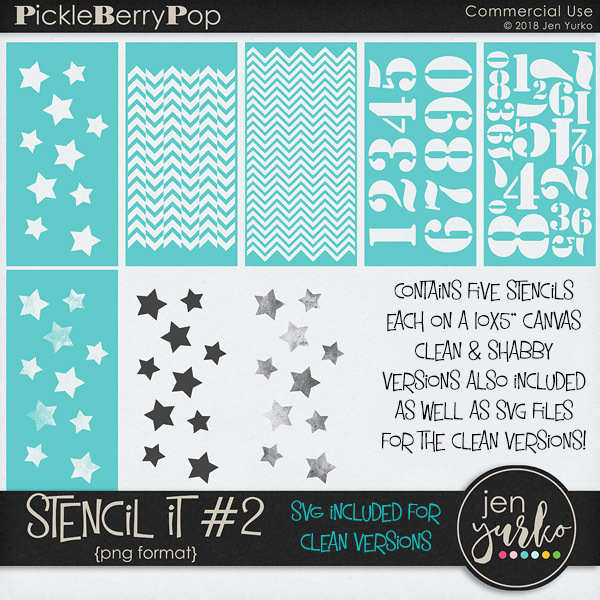 Stencils come in PNG format for both clean and shabby versions, and SVG for the clean versions! Whether you're into personal use products or commercial use products (or both?! ), we've got a free with purchase offer for you! These deals are only good through the 12th, so go get your shopping on! 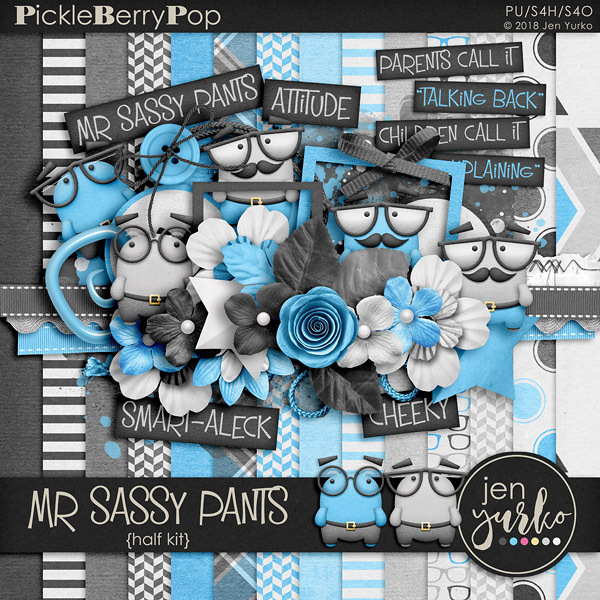 Click here to sign up for the PBP Newsletter & get your Freebie! Thanks so much for reading down to the bottom! Have a great week and thanks for celebrating our birthday with us! Hey there! 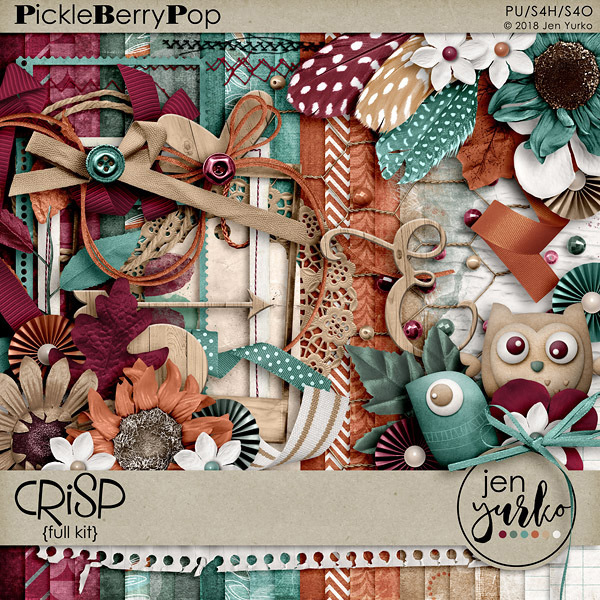 I have lots to tell you about because PBP just turned 12 and we're celebrating for the next 12 days -- passing the fun, savings, and freebies on to you! I have a doozy of a lolly bag this year and it's only 6 bucks! Click here to make your wish! Thanks for reading and have a wonderful week!